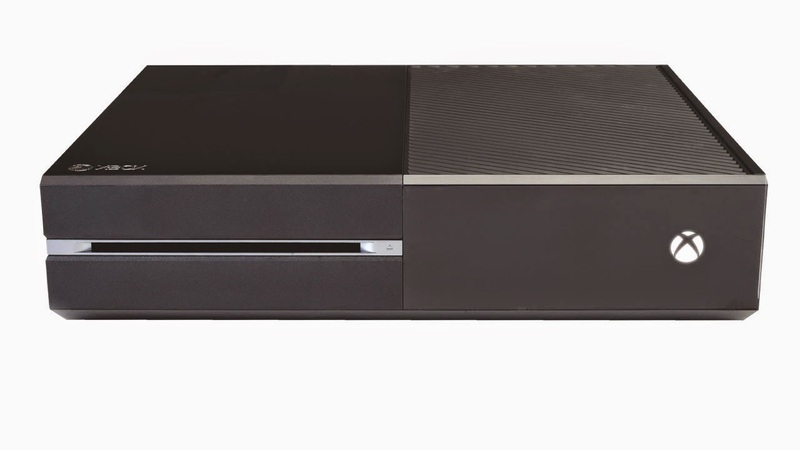 The designer in charge of the Xbox One says that the box's size was determined in part to keep it cool. Microsoft industrial designer Carl Ledbetter told MCV that making a machine like this one involves certain compromises and concessions to functionality, and size is part of that. “Everybody gets frustrated, because what we want is for everything to be wafer thin, not get hot and just be a snap to put together,” Ledbetter said. “But the reality is that there are very real issues around cooling when you’re pushing some number of watts in the processor, therefore the thing has to have some size to it. There’s always an interesting dynamic between engineering and design, and constraints around performance."